Having begun his career in the real estate industry in 1996, Joe originally honed his skills in the rental and property management areas while he progressed into residential sales and the investment portfolio arena as well. Joe is well respected by his peers and has attained many accolades and awards including being the No. 2 annual grossing agent in the state, a member of the RE/MAX 100% Club, the Platinum Club, the President’s Club and was inducted into the prestigious RE/MAX Hall of Fame in 2007. This seasoned professional and his team will be able to assist you with all of your real estate needs. Justine Kurland has been working with Joe since 2009, and serves as the Team Administrator, working with all of the team’s clients to make each transaction as smooth as possible. 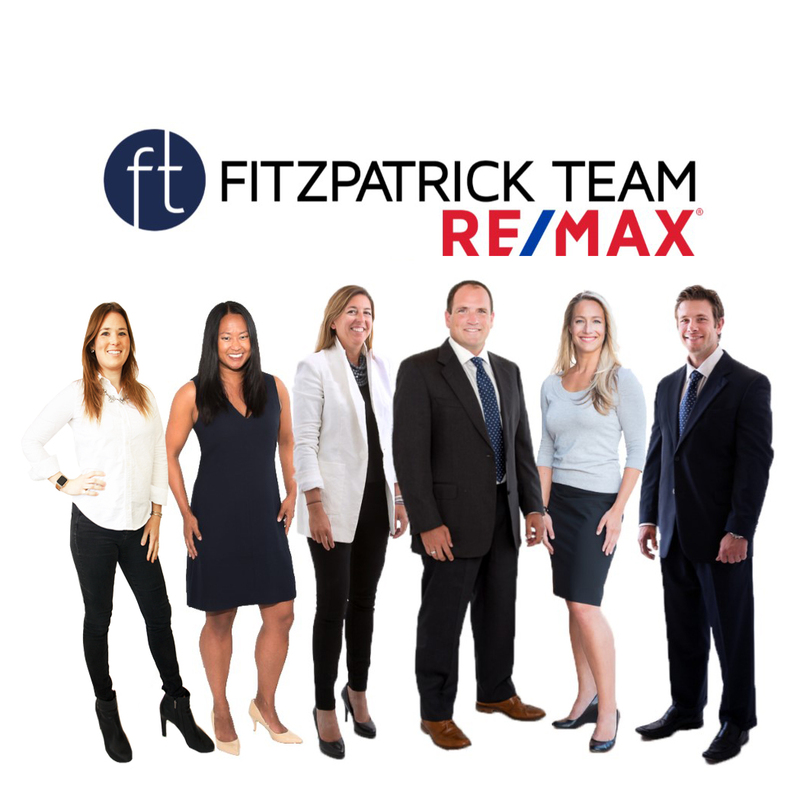 Alyssa Mazzacco has been on the Fitzpatrick Team since 2012, bringing with her a strong sales background and ultimate dedication to her clients. Devin Sheehan joined the team in 2015 and is eager to learn the business, including residential and commercial sales. Caroline Cooper joined the team in 2016 after transferring from another Re/Max office. Her prior experience with clients and enthusiasm for real estate has made her a vital part of the team.